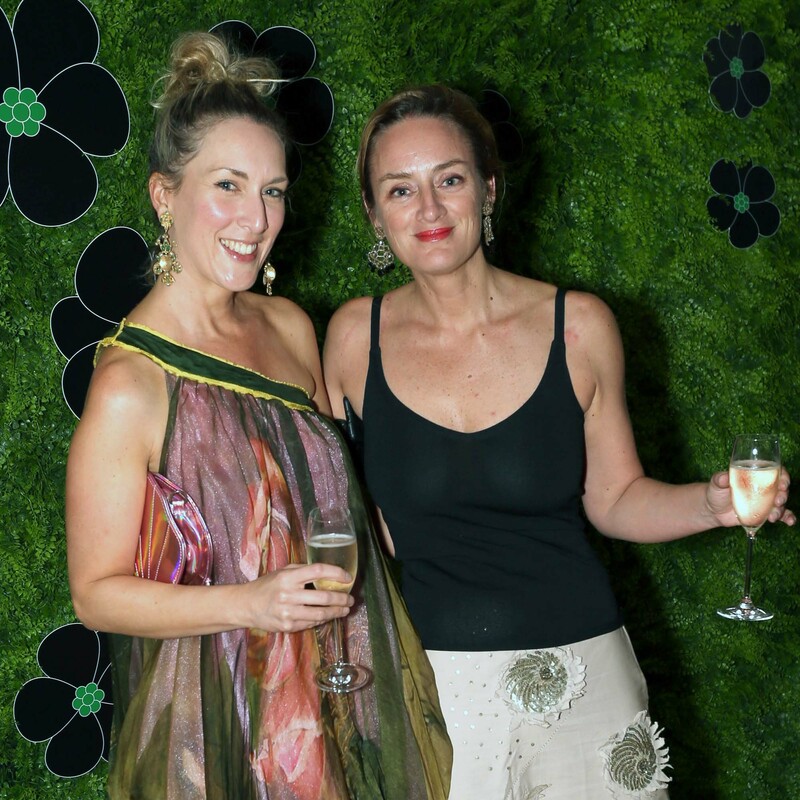 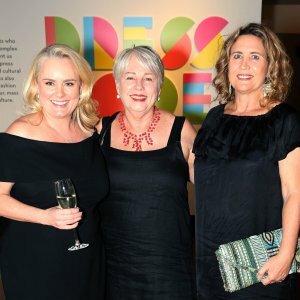 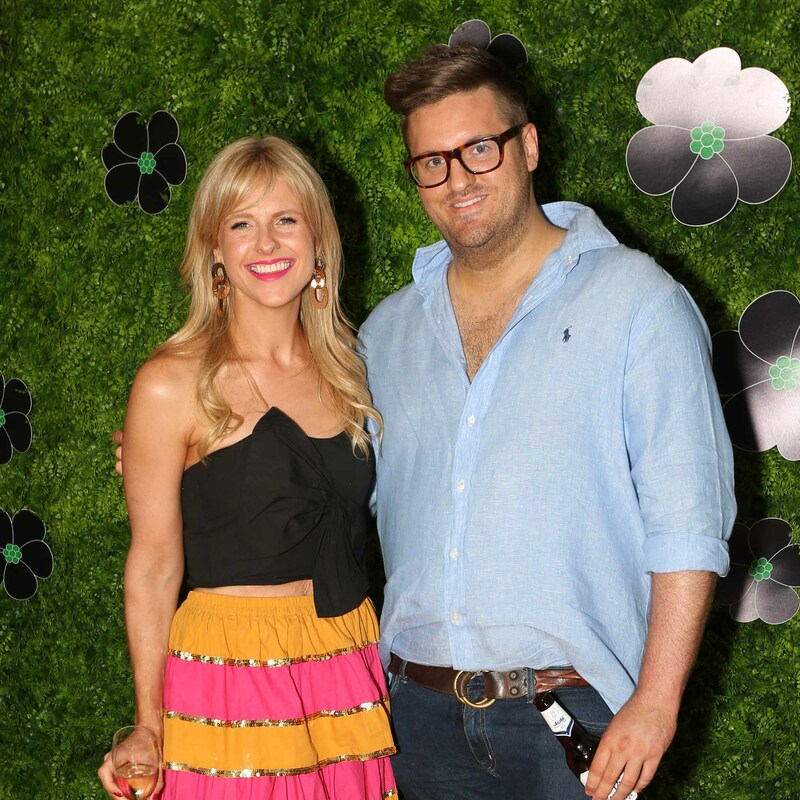 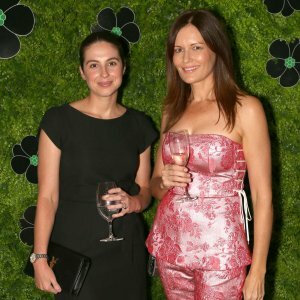 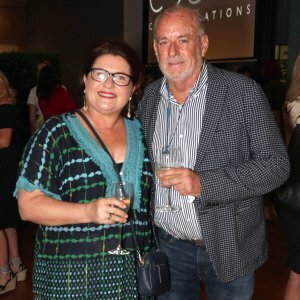 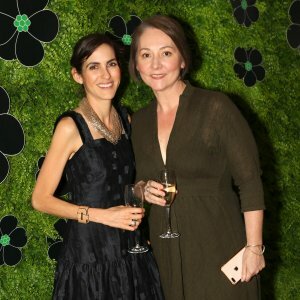 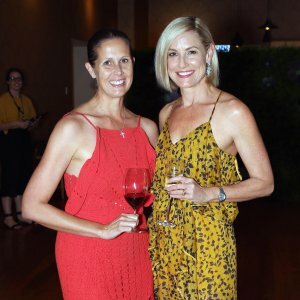 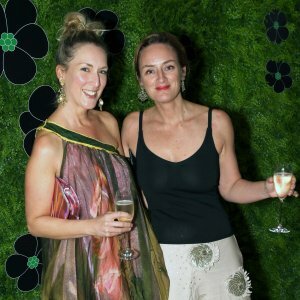 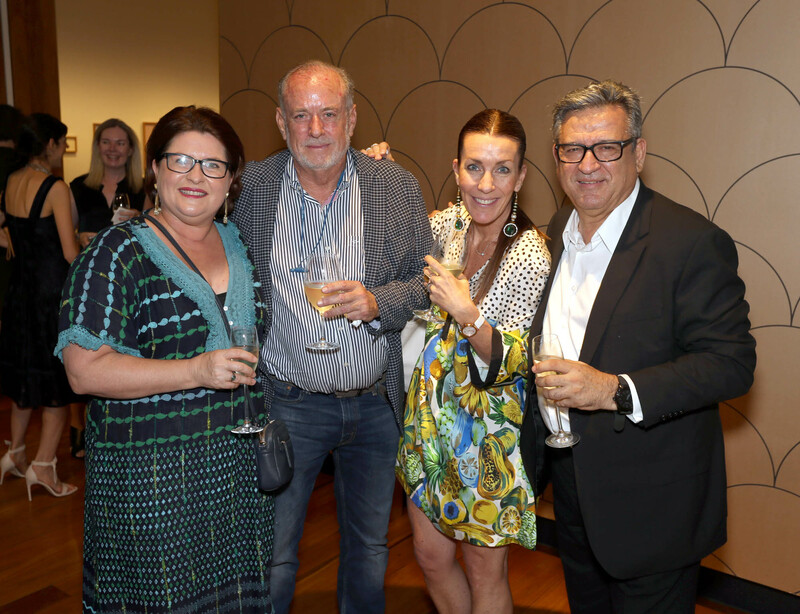 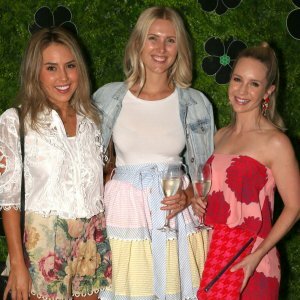 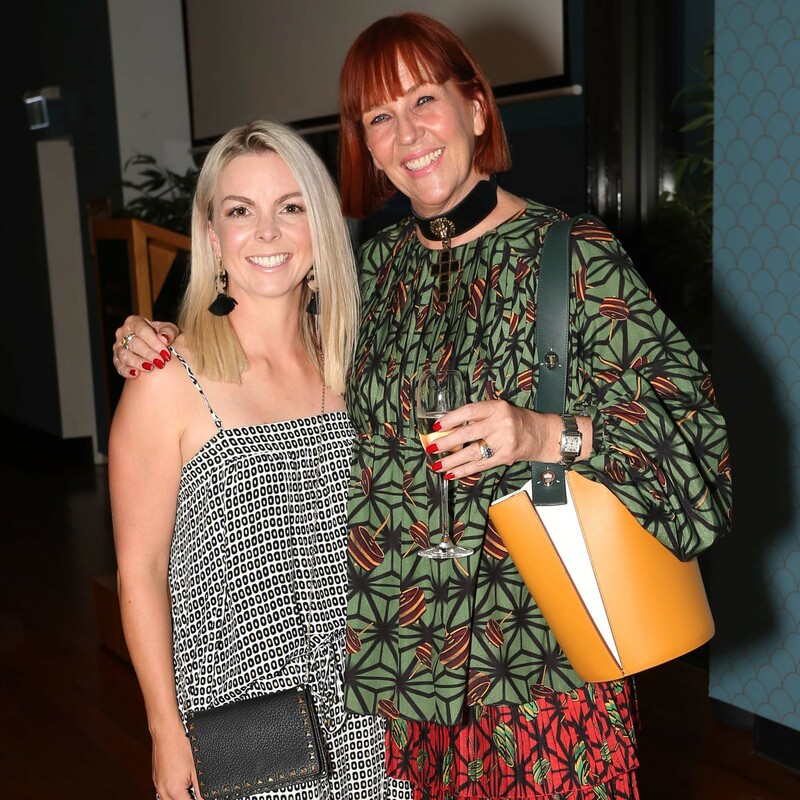 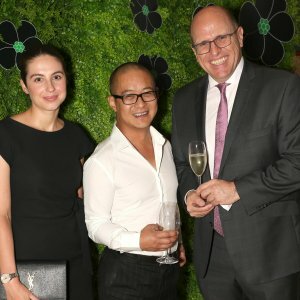 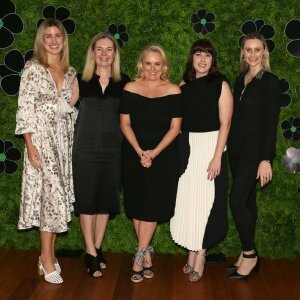 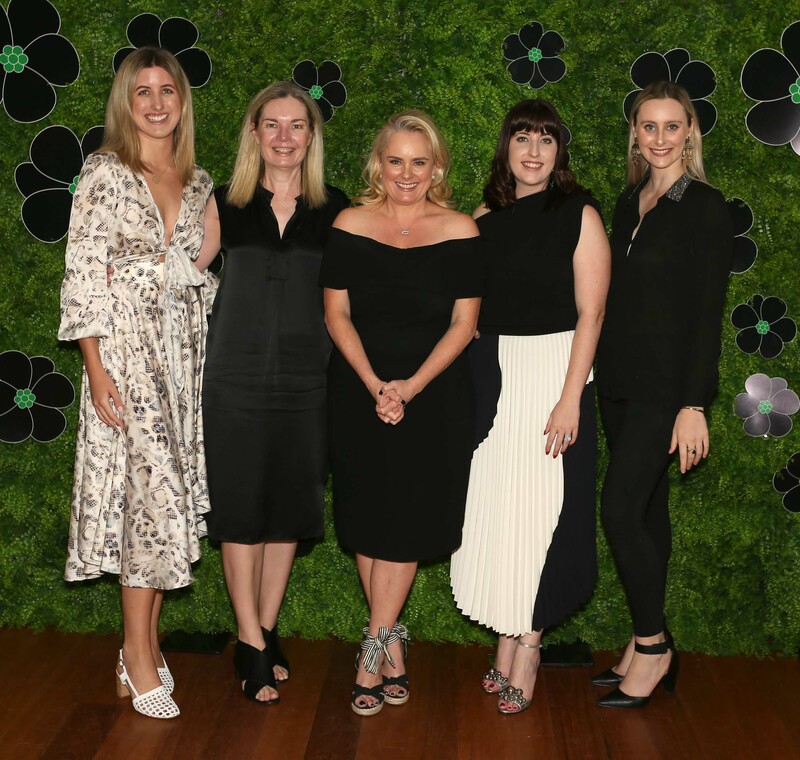 COCOM PR celebrated Christmas with a fashionable twist at the Museum of Brisbane on Thursday 29 November. 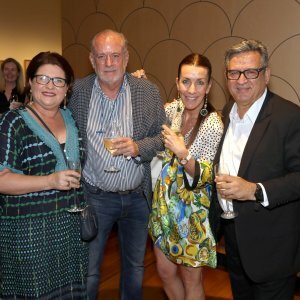 A select group of clients and influencers dined on duck, prawn cocktails, prosecco and Christmas rum balls before a private guided tour of the museums summer blockbuster, The Designers Guide: Easton Pearson Archive exhibition which features more than 200 pieces from the archived collection now owned by the Museum of Brisbane. Curator Madeleine Johns showcased the collection to the group providing insights on the design process of Easton Pearson designs. Readers also enjoyed seeing the Socials from the launch of Kokum Restaurant at Palazzo Versace.